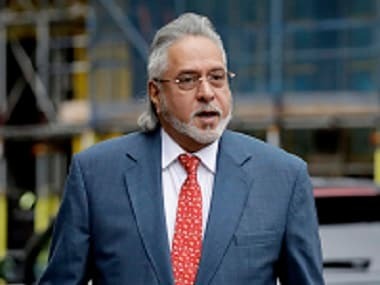 The London court has reserved its order for 10 December 2018 on the Indian government’s petition for extraditing the fugitive and erstwhile liquor baron Vijay Mallya. That is now going on for some time now. But then we cannot possibly expect a foreign court to show the same urgency as we can from our own. And in any case there is no guarantee that the London court is going to rule in the Indian government’s favor. Even if it does, one can count on the wily Mallya to go on appeal and use every other trick in his bag to stall his extradition. In this backdrop, we must move against his properties which have been already attached. Fortunately for us, it is estimated to be worth Rs 14,000 crore, enough to pay off the outstanding of the 17 Indian banks estimated to be about Rs 9,000 crore. Even if the secured creditors have to share the spoils with employees and taxes, the amount should be ample. Indeed, the newly minted fugitives’ economic offences law was tailor-made for the likes of Mallya who take flight to salubrious climes and thumb their noses at the Indian government and banks from foreign shores and courts. Under the fugitives’ law, he can be tried in absentia of course with the right to be heard through his counsel. The special court constituted under the Anti-Money Laundering law 2002 enjoys vast powers under the fugitive law to bring the fugitive to quick justice. It throws up filmy spectacle---police holding the near and dear ones of the accused so that he comes scurrying to surrender from his hideout. The only difference is the fugitive law focuses on the fugitive’s properties so he might come scurrying back to India to bring the summary trial under it to a screeching halt. It is, therefore, a very good law, the one that first lays its hands on the fugitives’ properties in the hope of then scalping them when they are smoked out. Even if it is not able to scalp them, denuding them of their properties and paying back the dues to the exchequer, employees and banking system would be a great achievement. The Modi government and all the 17 banks must fire on all four cylinders to turn the wheels of summary justice under the fugitive law without loss of time. It is possible that when the receiver goes for the sale of his considerable properties, he may not receive as much as expected given the fact that some of them may be duds or be taken as distress sales by the vultures. 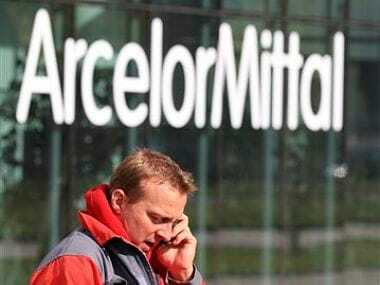 But whatever the extent of realizations, intuitively it won’t be as dreadful as in the National Company Law Trust (NCLT) proceedings under the Insolvency and Bankruptcy Code (IBC) 2016. Banks must thank their stars that they are not before the NCLT but before the special court under the fugitive law and that the fugitive’s attached assets would suffice. 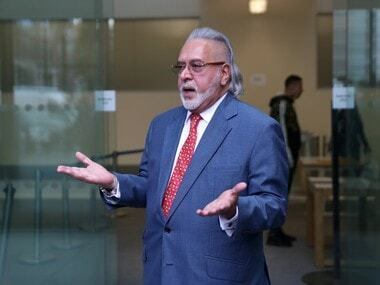 Even if the banks have to take a haircut in view of suboptimal realizations, Mallya would be left holding the can. What greater satisfaction can the Indian taxpayers have! They were miffed to see him smoking a cigar held at an arrogant angle contentedly with a smirk on his face. It would be a poetic justice to tell him that all his Indian properties have ended up in a smoke for him. This type of economic justice won’t be any less sweet than obtaining his scalp. In any case in financial crimes, the emphasis should be on restorative justice which is why US courts set so much store by disgorgement orders. The fugitives’ law at the end of the day is nothing but a massive disgorgement order. Let then the two proceedings---extradition and trial under the fugitive law---go on parallelly. 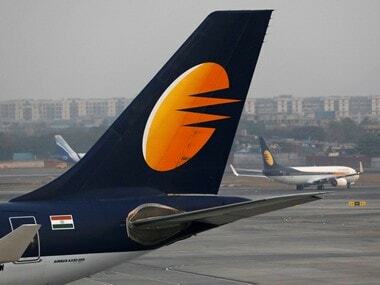 If Mallya is extradited in the course of the proceedings before the special court or decides to voluntarily surrender to the Indian jurisdiction unable to stand the heat of the summary proceedings under the fugitive law, it is a win-win situation for the Indian government and the 17 banks he owes money to.